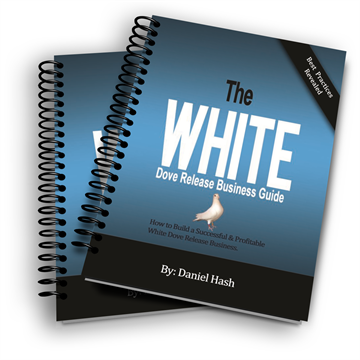 This is a secure downloadable PDF version of the The White Dove Release Business Guide we normally ship for $247. Due to the strict protection and enforcement of copyrighted works, this product is non-refundable. Please do not share this link with anyone else. We have systems in place that track any unlawful sharing of this PDF product, which is forbidden and protected by copyright laws of the United States and international treaties. This product can only be downloaded to 1 single device. This product is solely to be used ONLY by the purchaser of the product. You don't want this information to get in the hands of your non paying competitors, otherwise, they could use this information against you and your business. This business guide is designed for YOU to succeed!